2.Paypal : for small orders 3.L/C at sight 100%,Western Union Our Service Packing & Shipping 1.Q:Can you customize size ,logo and color for my product 9 A: yes ,we can customize. 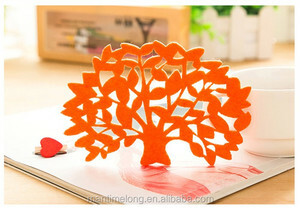 2.Q:How long can I get the sample 9 A:Sample time :3-5 days . 3. Q :How much can I get a sample 9 A: Free sample if we have stock , you need just pay for the postage. 2.Stronger and more durable than corrugated fiberboard. 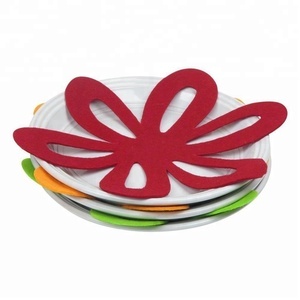 11.Can be produced with a non-skid coating on one side. 3.Construction : Reusable flooring/counter-top protection or storm panels. Nangong City Wanbang Felt Co., Ltd.
We are one of the leading suppliers of felt products in north of China. Our main business is felt products including felt bags, felt festival decorations, household felt, felt crafts and pet cave. We have always been focused on researching and developing new design products for years. is a professional manufactory which produces safety nets, safety harness, safety rope. We were founded in 2005 which have rich experience in production and detection, and we have professional equipments: net machine, rope machine, twine machine, belt machine and sewing machine. We also have test equipments like: tensile machine, TS-SF, safety harness static load tester, safety net and harness dynamic load tester. Genuine Premium Tempered Glass Film Screen Protector For Samsung Galaxy S5 i9600 Scratch-resistant, anti-chip and shatter-proof. Highly transparent and the colour never changes. 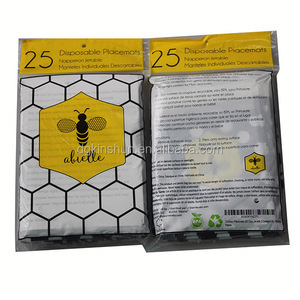 For Samsung Galaxy S5 tempered glass Specification Compatible Brand:for samsung Compatible Model:for samsung galaxy S5 Brand:e-tree/unbrand/generic Material: pet Type: screen protector Colors: clear Package opp bag and as customer's requirement Shipping way DHL,FEDEX,EMS. 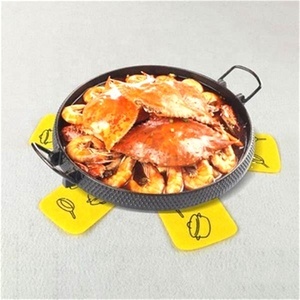 Contact us for more detail Main Products Hot sale Contact us Certificates Guangzhou Lovme Trading Co. Every month, we export products with 1000 000usd to our worldwide buyers. We sincerely welcome customers from all parts of the world to contact us and seek cooperation for mutual benefits. 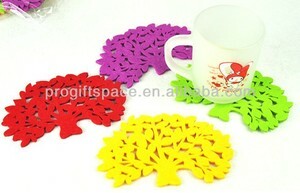 Alibaba.com offers 55 tree protector pad products. About 21% of these are mats & pads. 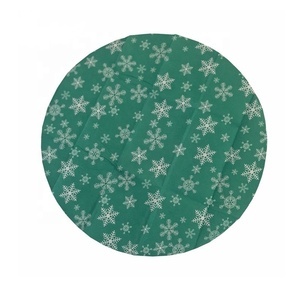 A wide variety of tree protector pad options are available to you, such as plastic, fabric. You can also choose from free samples. 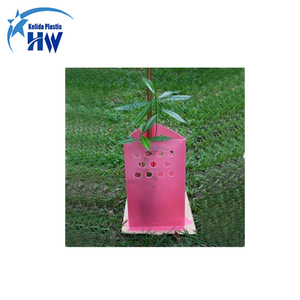 There are 55 tree protector pad suppliers, mainly located in Asia. 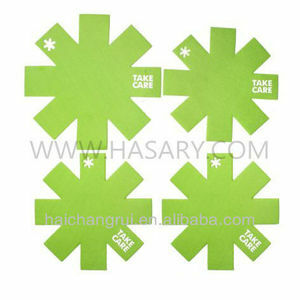 The top supplying country is China (Mainland), which supply 100% of tree protector pad respectively. 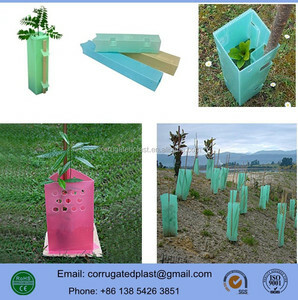 Tree protector pad products are most popular in North America, Western Europe, and Eastern Europe.